This page is not completed, and not all our members have chosen to be listed. Come visit with us and meet the rest! Deborah Benjamin started writing at a young age to entertain herself while watching football with her father. By age twelve she branched out and wrote a play about the return of a soldier from WWII starring the neighborhood children. Unaware of copy machines, she meticulously typed out seven copies of the play for the cast of grade schoolers. The play was well received and Deborah rested on her laurels for many decades before deciding to write a cozy humorous mystery series based on a group of women of a certain age. 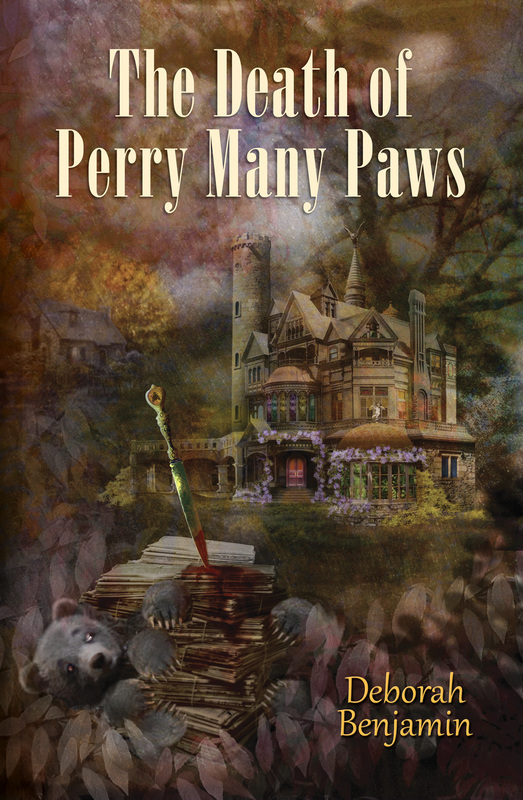 THE DEATH OF PERRY MANY PAWS was published in 2013. THE DEATH OF A HOT FLASHER will be published in 2017 quickly followed by MIDLIFE CORPSES. When not writing, Deborah enjoys reading mysteries, knitting, drawing villages and populating them with fictional people and coloring. Kathleen J. Kaminski (President) is a bookworm with a myriad of interests including art deco architecture and Victorian funerary art, not to mention mid 19th century Utopian societies, tea, and wine. As a former police officer who currently works on the forensic unit of a psychiatric center, Kathy is naturally drawn to mysteries. She’s the Kathy behind the blog Cozy Up With Kathy which features author interviews, reviews, and other mysterious topics. Although the focus of the blog is cozy mysteries, Kathy is a voracious reader and welcomes all genres to her library and her blog. Kathy lives in Western New York amid piles of books, craft supplies, plushies, and five cats. Barbara Early earned an engineering degree, but after four years of doing nothing but math, developed a sudden allergy to the subject and decided to choose another occupation. Before she settled on murdering fictional people, she was a secretary, a school teacher, a pastor’s wife, and an amateur puppeteer. After several years living elsewhere, she and her husband moved back to her native Western New York State, where she enjoys cooking, crafts, classic movies and campy seventies television, board games, and posting pictures of her four cats on Facebook. She wrote three books in the nationally bestselling Bridal Bouquet Shop Mystery series (as Beverly Allen) before writing the Vintage Toyshop Mysteries. Alice Loweecey Baker of brownies and tormenter of characters, Alice Loweecey recently celebrated her thirtieth year outside the convent. She grew up watching Hammer horror films and Scooby-Doo mysteries, which explains a whole lot. When she's not creating trouble for her sleuth Giulia Driscoll or inspiring nightmares as her alter-ego Kate Morgan, she can be found growing her own vegetables (in summer) and cooking with them (the rest of the year). Lissa Marie Redmond (Vice- President) is a retired cold case homicide detective turned writer. Involved in many high profile cold cases, she has appeared on television's Dateline, America's Most Wanted, The Nightmare Next Door and others. 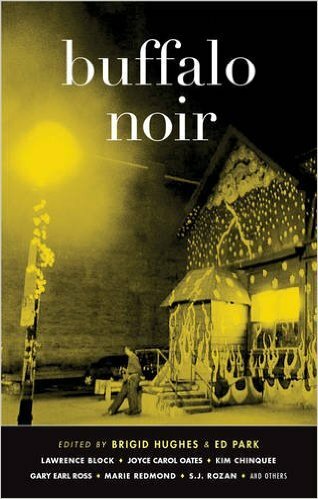 Her short story "Falling On Ice" was published in Buffalo Noir, part of Akashic Books acclaimed Noir series. Publishers Weekly wrote, "Redmond mixes character, emotion, and formal detection into an irresistible amalgam." She has also had short stories published by World Weaver Press, The Vignette Review, and locally in Buffalo. She lives in Buffalo with her husband and two daughters.